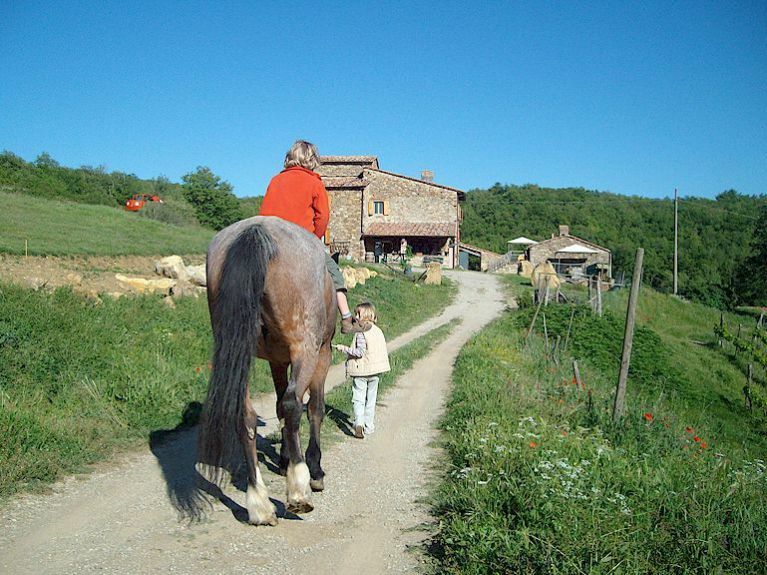 You are here: Home » Blog » Tuscany Vacation Rentals » What is an agriturismo in Tuscany? 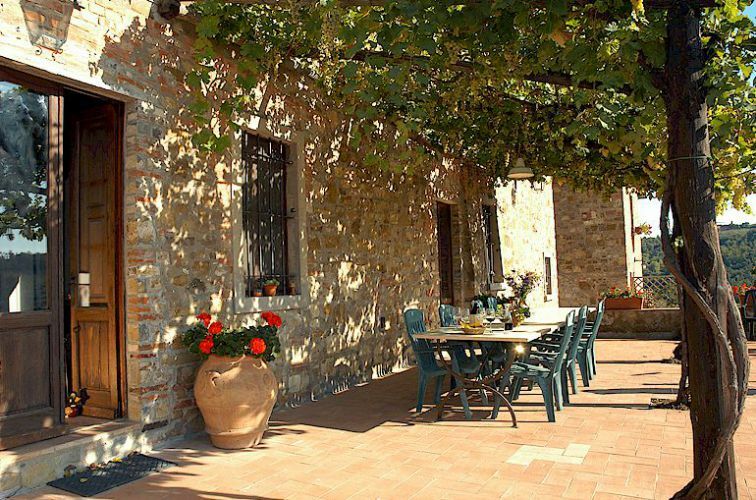 While planning their trips, a great many first-time visitors to Tuscany probably ask themselves “What is an agriturismo in Tuscany?” Officially an agriturismo (plural agriturismi) is a vineyard, olive oil producer or other farm that offers holiday accommodation to tourists. 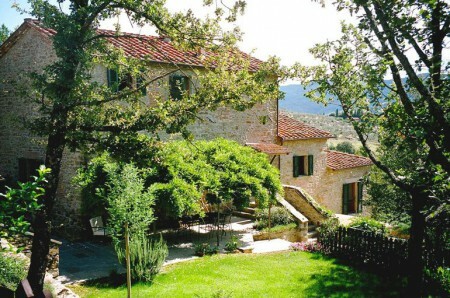 Sometimes rural accommodations that are not on working farms are nevertheless referred to, incorrectly, as agriturismi. 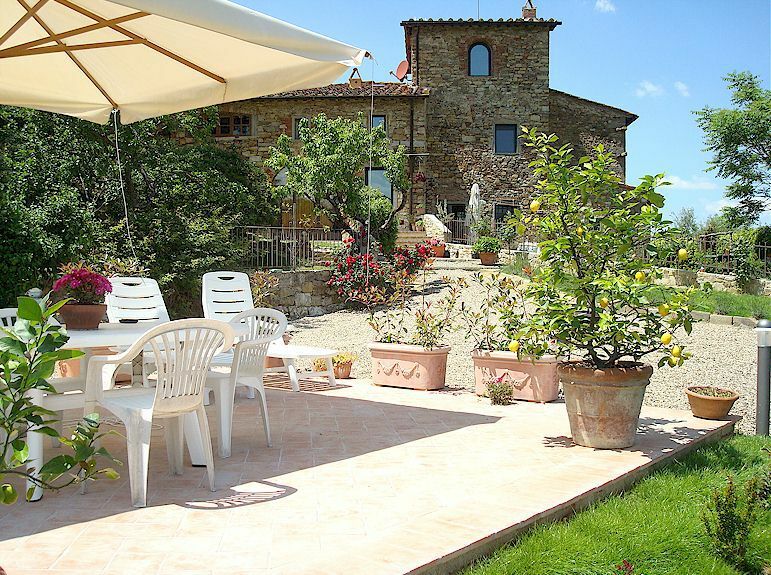 The accommodation can take many forms but is usually a self-catering farmhouse, farm apartment or Bed & Breakfast room. A Tuscan agriturismo offers great value in comparison with a hotel (of which there are few in the Tuscan countryside, in any case). 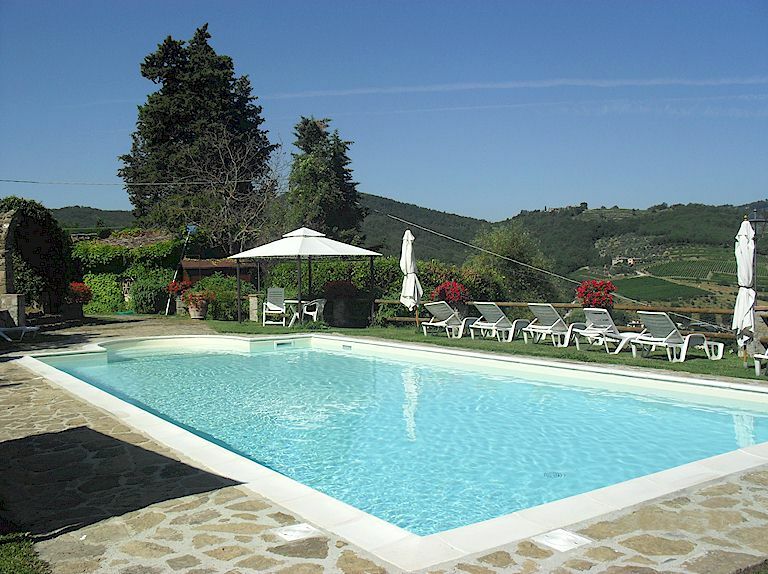 The farmhouses and apartments are self-catering, very often there is a swimming pool, and in the hilly Chianti area especially, there are often spectacular views. 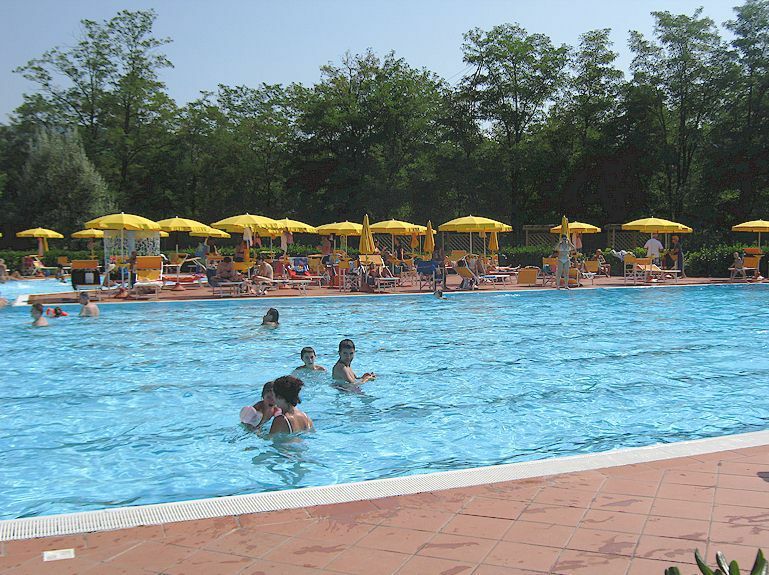 Click here for a list of our recommended, owner-direct agriturismo vacation accommodations in Tuscany. 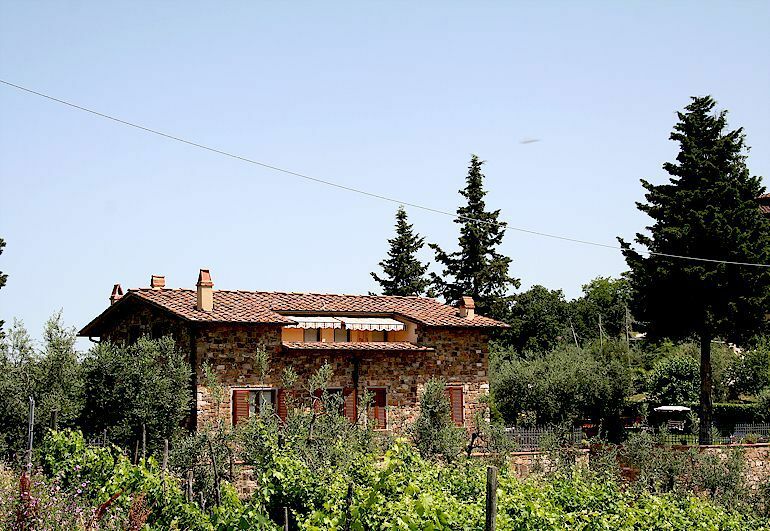 More answers to the question: What is an agritusirmo? 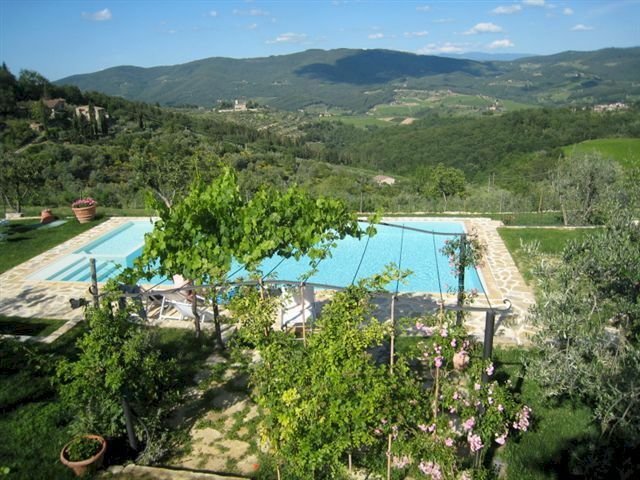 « When is a Tuscan Villa not a Tuscan Villa?